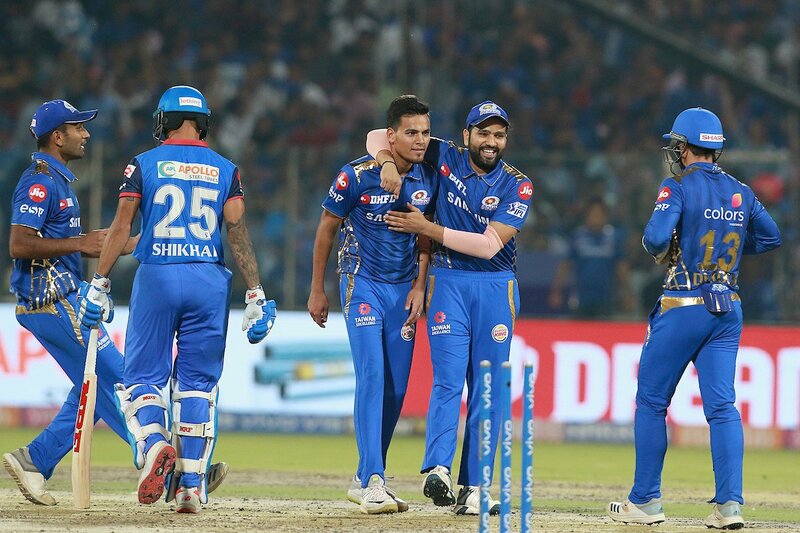 Kolkata (West Bengal) [India], Apr 13 (ANI): Delhi Capitals advisor Sourav Ganguly once again heaped praises on Rishabh Pant after their team successfully registered a seven-wicket win over Kolkata Knight Riders on Friday. 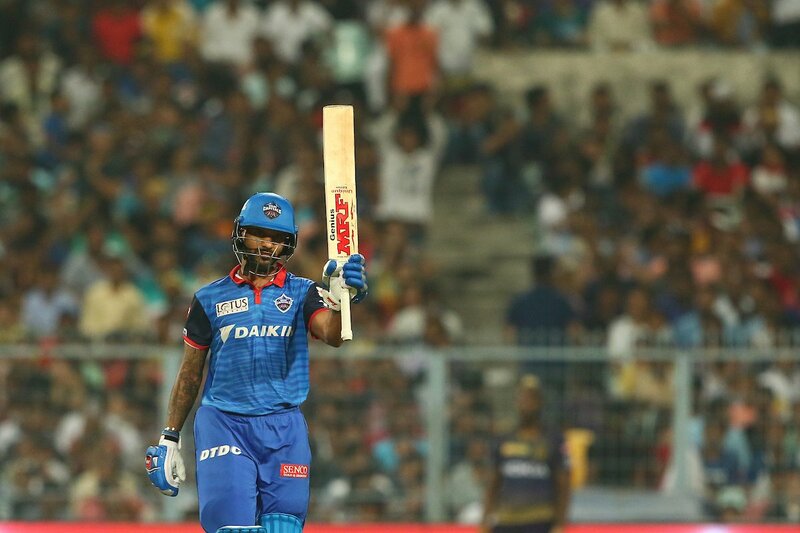 Kolkata (West Bengal) [India], Apr 13 (ANI): Shikhar Dhawan's unbeaten 97 helped Delhi Capitals beat Kolkata Knight Riders by seven wickets in the ongoing Indian Premier League (IPL) here at the Eden Gardens on Friday. 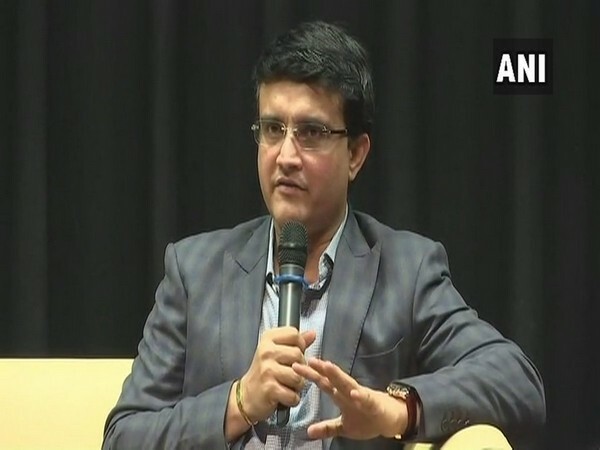 New Delhi [India], Mar 16 (ANI): The entire cricketing fraternity was shocked to hear about the Christchurch terror attack and took to Twitter to express their disbelief over the incident in which 49 people were killed. 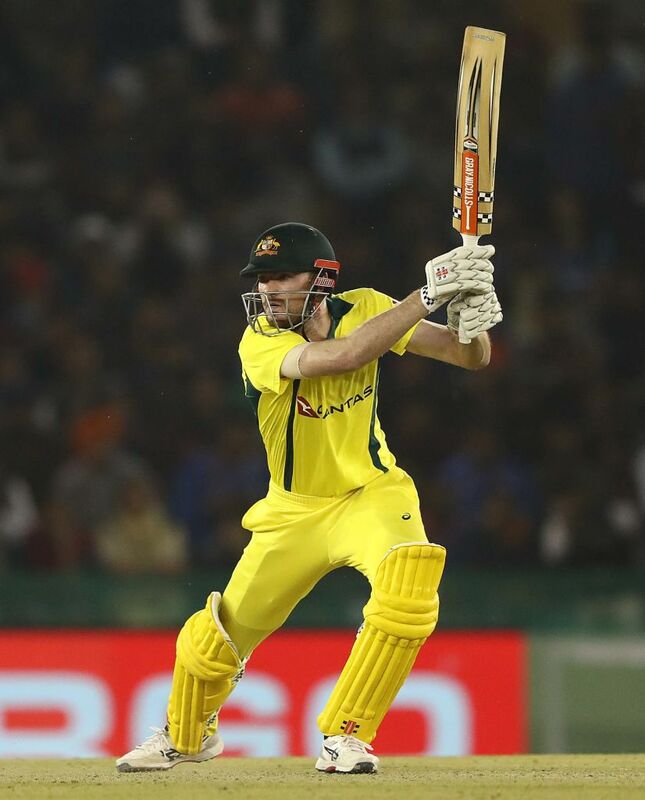 Mohali(Punjab) [India], Mar 11 (ANI): Middle-order batsman Ashton Turner, whose spectacular knock of 84 runs took Australia over the line against India in the fourth ODI at Mohali, said he was raring to perform for his team. Mohali (Punjab) [India], Mar 11 (ANI): Shikhar Dhawan came back into form with a spectacular inning of 143 against Australia in the fourth ODI at Mohali. 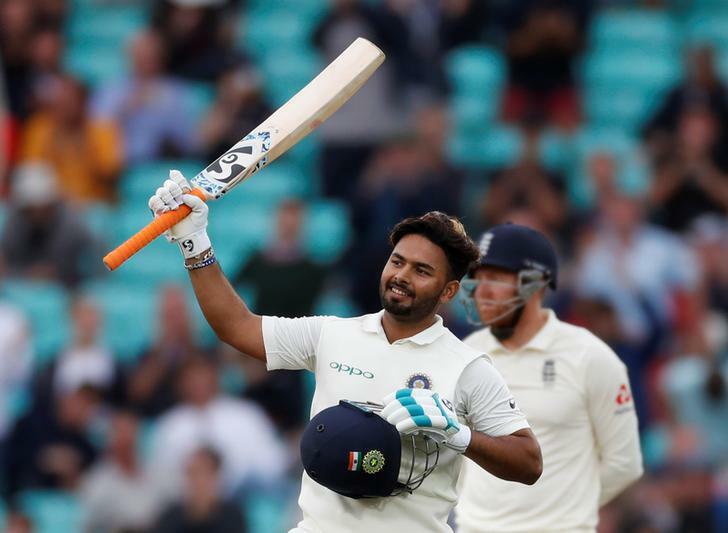 The opener has said that bad form does not worry him and he always tries to stay in the positive frame of mind. Mohali (Punjab) [India], Mar 10 (ANI): Shikhar Dhawan and Rohit Sharma steered India to post a target of 359 for Australia in the fourth one-day international (ODI) of the five-match series here at the Punjab Cricket Association Stadium in Mohali on Sunday. Wellington [New Zealand], Feb 5 (ANI): As India is all set for their three-match T20I series against New Zealand, opener Shikhar Dhawan stated that they are looking to clinch the series in order to carry a winning momentum back home before facing Australia. 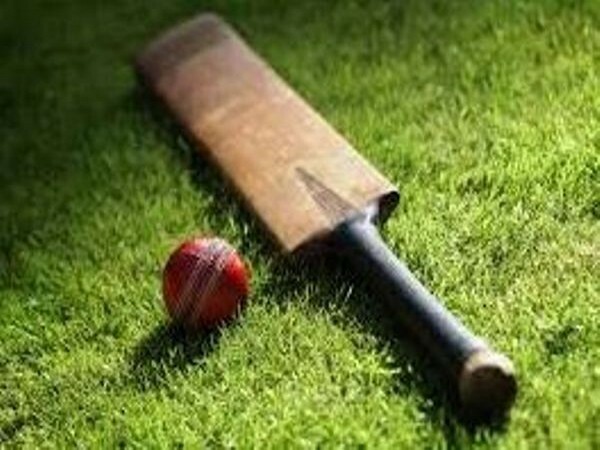 Tauranga (New Zealand), Jan 28 (ANI): India defeated New Zealand by seven wickets in the third ODI of their ongoing five-match series and took an unassailable 3-0 lead here at the Bay Oval Cricket Ground on Monday. 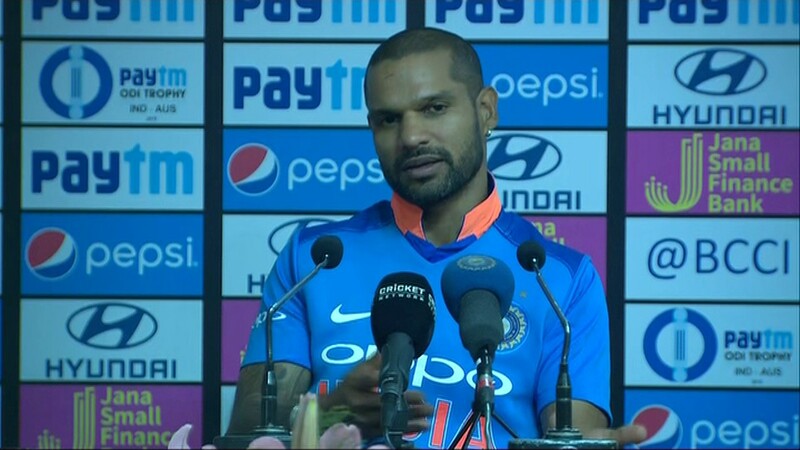 Mount Maunganui [New Zealand], Jan 25 (ANI): Shikhar Dhawan whose dazzling batting gave India an early lead in the five-match ODI series against New Zealand and completed 5,000 runs said it was all "part of the journey".